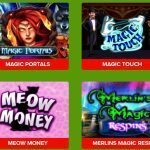 Blazing Star Slot Machine is a video slot with five reels, three rows, and five paylines powered by NextGen Gaming Software. The online casino game is based on the theme of science fiction taking you to the outer space. ‘Blazing Star’ refers to a sun symbol which is the highest valued symbol of the slot. 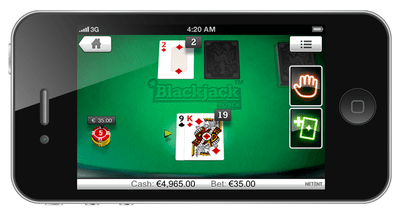 The game offers a high-quality video slot to the players. 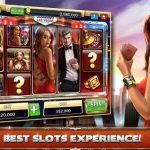 The payouts of the slot are mainly determined by the matching symbols on the active paylines, wagers you placed, and the corresponding payout factors. 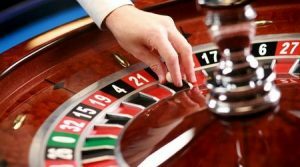 To start playing the this slot, you need to place a bet that can range from £0.05 to £10 for a spin. This can be done using the coin size option and click on the Spin button to start the reels. Autoplay option can also be selected from the game controls. The various symbols of the slot are traditional ones including grapes, plums, watermelons, lemons, cherries, and oranges and a non-traditional symbol i.e. the Sun. Sun being the highest paid symbol can award you 1000x the total stake if you land up with five of them on the reels. There is no wild and scatter symbols in the slot specifically. The Blazing Star doesn’t have any bonus game or special features to provide to the players. 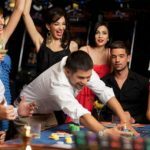 However, every winning combination is eligible to get gambled using Gamble feature. To start with the gamble feature, you get two options to play. Card Gamble: Here the players can gamble their win and guess the colour of the card to be drawn next. The correct answer will double the winning amount that can go up to £140. Ladder Gamble: Here, the players can work their way up a fruit slot machine style ladder. 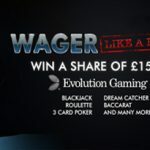 The maximum amount that a player can win goes up to £140. 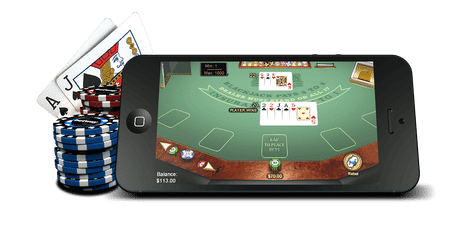 Though the game does not have any specific bonus features, the simplicity of the slot make it a great play for the players who just want to laze around playing it. 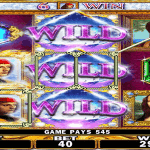 They can enjoy the slot with great graphics and background score. The metallic surround that is given by the provider gives another sophisticated look to the slot. 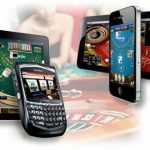 Having an RTP of 96.31%, gives you another reason to give the Blazing Star slot a try and win good payouts.